The Industrial Lift Safety standards include checks for sector-specific hazards so as to reduce workplace Save & Exit injuries, diseases and loss of life. Workplaces that feature commercial and industrial lifts equipment are likely to expose workers to potentially detrimental physical hazards. Inspectors check to certify that employers are maintaining the lifting device in proper condition to thwart mechanical or operational malfunctions. Employers are lawfully obligated to review preventative inspection and maintenance reports. They also must adhere to manufacturer’s instructions for recommended maintenance practices and schedules. Lifting devices must be examined to gauge their load capacity. These examinations must be conducted as per the set guidelines, and before the lifting equipment is brought to use. Employers or lift owners must ensure that a lifting gear is properly built and furnished with suitable chains, ropes, slings and other fittings that guarantee safety for users. Inspectors might need to know the maintenance and suitability of a given lifting device in a given workplace. Inspectors also check to ascertain that all workers responsible for the operation of the equipment are trained, knowledgeable and experienced to handle the task. The guidelines require that all trainees be accompanied by a skilled professional. Competent supervisors must oversee workers’ operation of the lifting devices. Assess off-site work environments for risks like the likelihood of contacting power lines, as well as the condition of work surfaces. A lot of workplaces will be revisited by lifting device inspectors one year later to determine ongoing compliance with any corrections instructed during the initial visits. There are many reasons to have a safety check on your commercial or industrial lifting equipment at least once every year. Lift owners and lift companies must prioritize lift safety. Apparently, lifting device owners are the people who are legally responsible for ensuring their lifting equipment is safe. All owners of a lift are charged with ensuring that fully documented safety checks are carried out each year. If this is not accomplished as stipulated in the law, the owner is viewed as responsible for any damages, injuries and deaths arising from the lift. If annual safety checks are not done, there is the likelihood that lifts may develop faults that endanger those who use them. 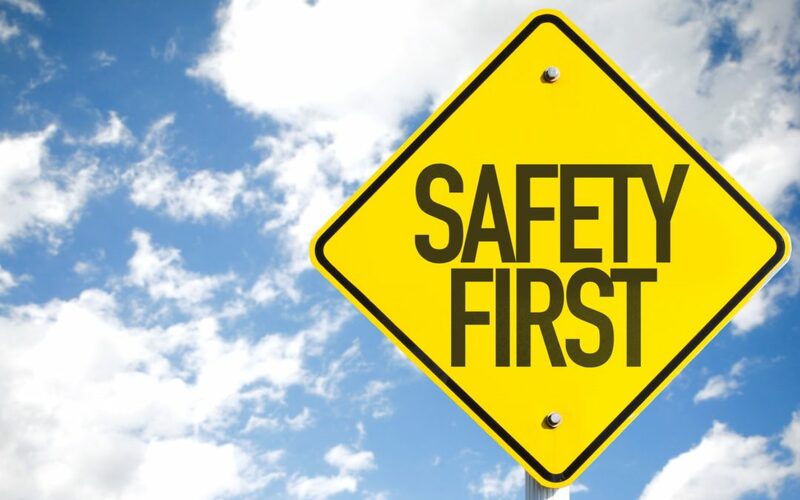 A fully documented safety check is advised if the lifting equipment has just been installed or has not received a full safety check for many years. The procedure must be conducted by a suitably qualified and expert lift mechanic. As soon as a fully documented safety check is complete, it is imperative to evaluate any safety concerns raised so that a rectification plan can be put in place. In a nutshell, the commercial & industrial lift safety is of paramount importance. The industrial lift safety has to do with putting preventative measures in place to avoid injuries, damages or deaths resulting from lifts. It is about time every lift owner put in place comprehensive lift safety measures to curb any possible vice. Remember, prevention is always better than cure.